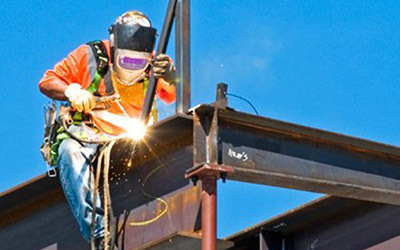 For some welding assignments, working at the site of the client becomes mandatory, for ensuring precision as well as client satisfaction. Our team of on-site welders has worked in all types of settings & environments, and the results have always been amazing. They stay ready to face any challenge, whether it’s related to location or welding specifications.